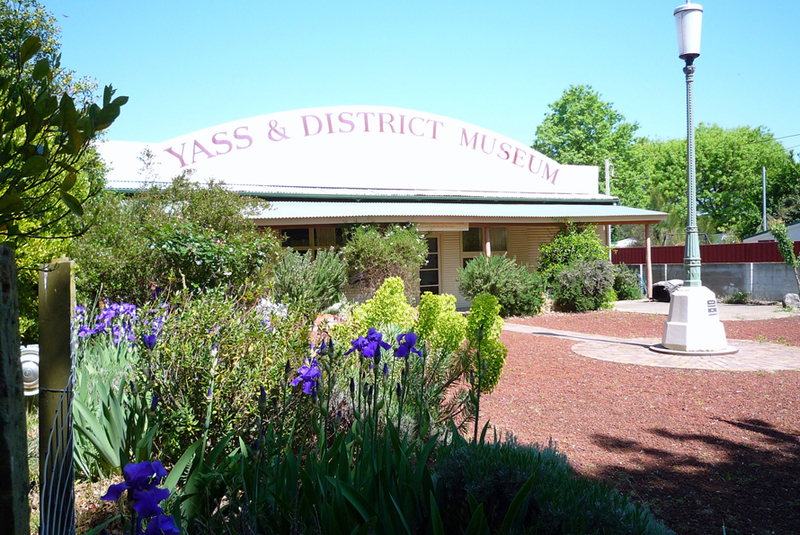 The Yass & District Museum has focussed on the everyday life of the Yass district from its beginnings until the present day. It currently features a number of diverse exhibits – everything from domestic life to life on the land. Officially opened in its present location in December 1988 the museum highlights the town’s close relationship with the explorer Hamilton Hume with objects, images and documents, many belonging to the man himself. Other exhibits include Parallels, a small scale model streetscape of the main street c1895, and 50 years 50 treasures showcasing objects from our collection which are rarely seen, but now on show to celebrate our Golden Anniversary. Historic Yass has always been an important wool growing area and the museum has a two stand shearing shed as part of its display. Barren Jack- the lost city is a photographic look at the early construction phase of Burrinjuck Dam and the churches, pubs and commercial life of early Yass have not been forgotten. Also available are a collection of digitised historic images and a small selection of electoral rolls.